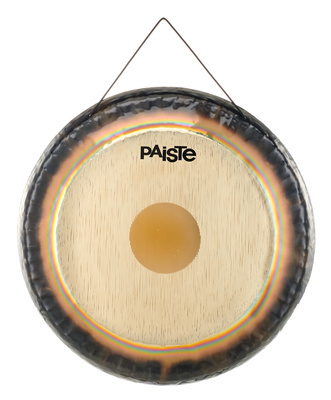 Paiste quality is assured it did not dissapoint me, wonderful I want them all but price restrains me. Quick response, delivering the depth of tonal qualities I am looking for from a gong. ID: 248790 © 1996–2019 Thomann GmbH Thomann loves you, because you rock!